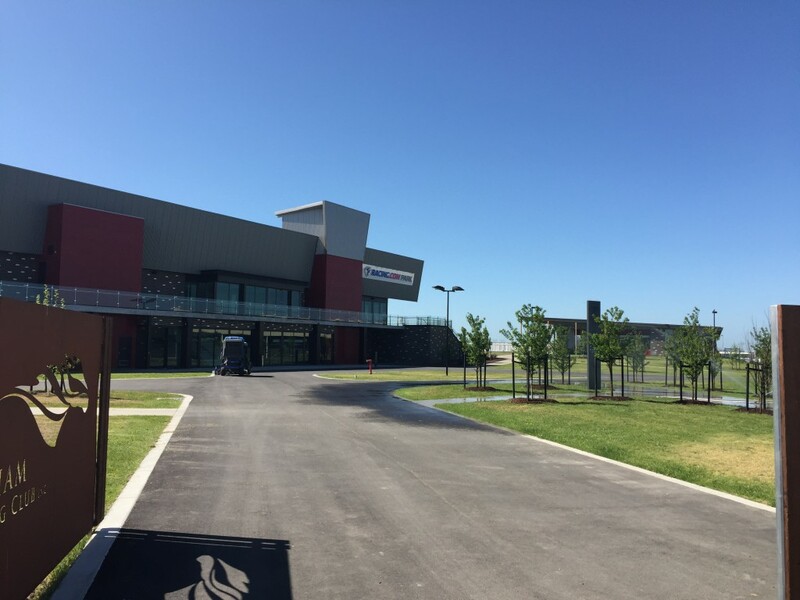 This was the first new race track built in Victoria since the opening of Sandown in 1965. 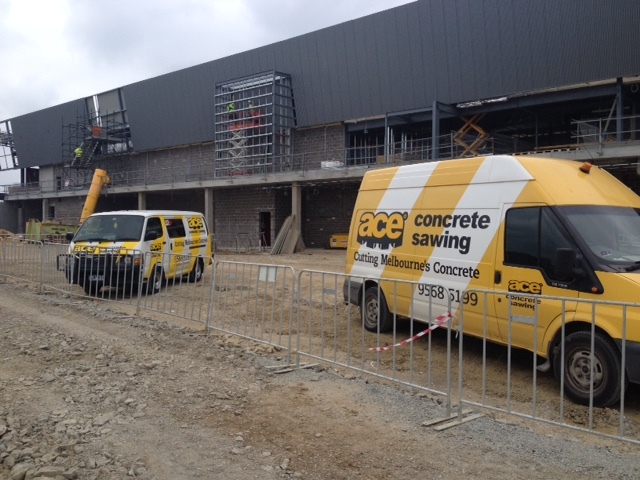 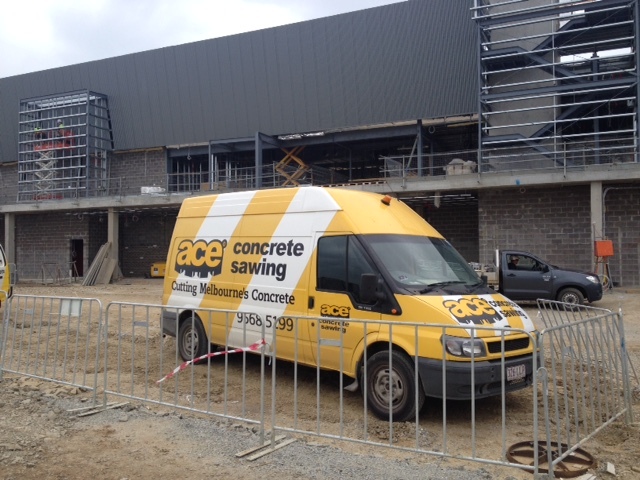 Ace Concrete Sawing worked closely with all construction and civil contractors delivering quality and timely service. 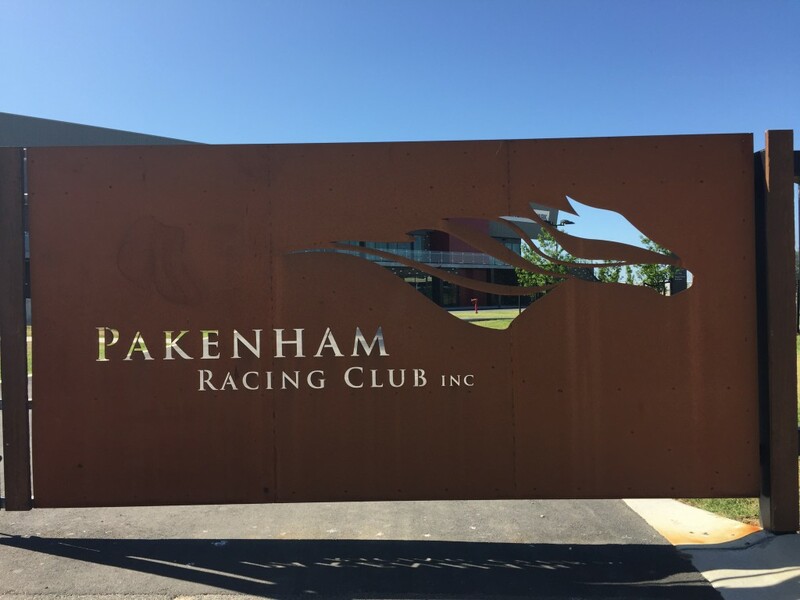 Ace Concrete Sawing was engaged by APM and associated sub-contractors to complete all concrete cutting and sawing works at the new Pakenham Race Club located at Tynong. 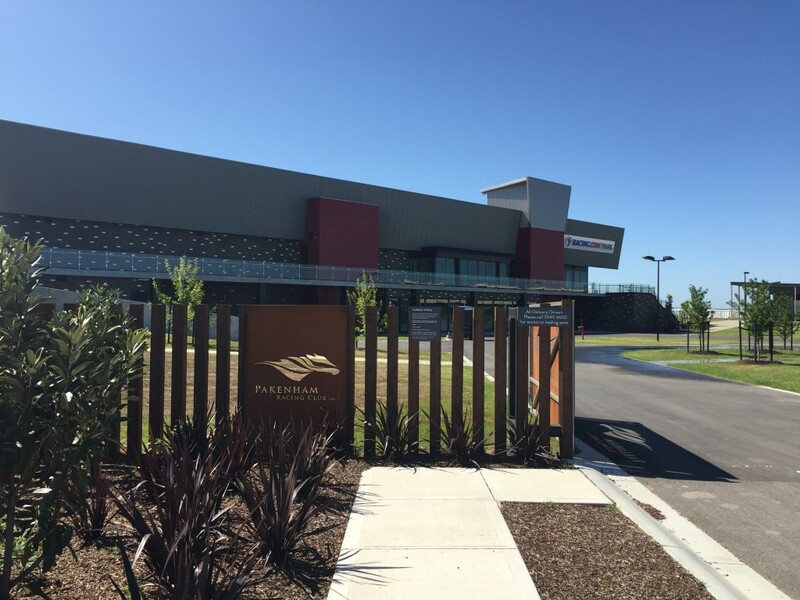 The 246 hectare site was transformed to include 2400 meter turf track, two high quality sand training tracks, 2000 meter all weather synthetic track, trainer allotments, modern grand stand and customer facilities.